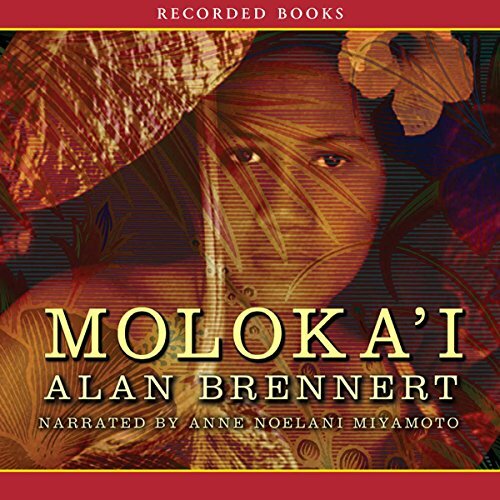 Showing results by author "Alan Brennert"
This companion tale tells the story of Ruth, the daughter that Rachel Kalama - quarantined for most of her life at an isolated leprosy settlement - was forced to give up at birth. 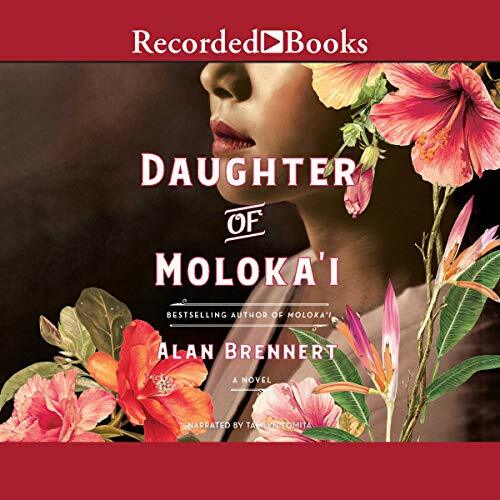 The book follows young Ruth from her arrival at the Kapi'olani Home for Girls in Honolulu to her adoption by a Japanese couple who raise her on a strawberry and grape farm in California, her marriage and unjust internment at Manzanar Relocation Camp during World War II - and then, after the war, to the life-altering day when she receives a letter from a woman who says she is Ruth’s birth mother. 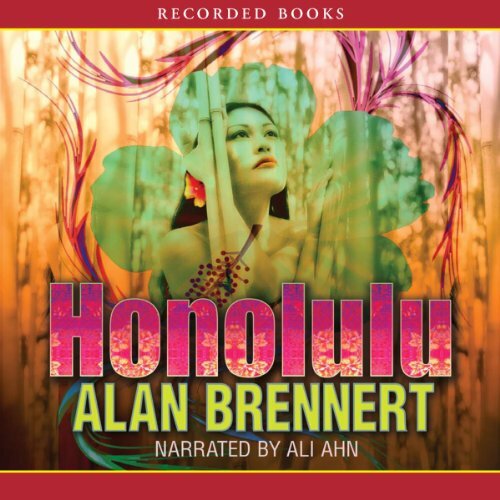 Set in the 1920s and 1930s, Honolulu explores the stark contrast between the image of the glamorous Hawaiian paradise portrayed to the mainland and the harsh reality of life on the island. With characters as vivid and richly descriptive as the history of Hawaii itself, this novel is sure to enthrall listeners. 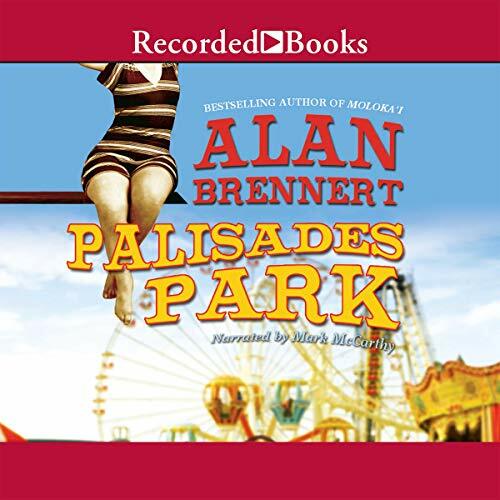 Best seller Alan Brennert's spellbinding story about a family of dreamers and their lives within the legendary Palisades Amusement Park. Growing up in the 1930s, there is no more magical place than Palisades Amusement Park in New Jersey - especially for seven-year-old Antoinette, who horrifies her mother by insisting on the unladylike nickname Toni, and her brother, Jack. Toni helps her parents, Eddie and Adele Stopka, at the stand where they sell homemade French fries amid the roar of the Cyclone roller coaster. There is also the lure of the world’s biggest salt-water pool, complete with divers whose astonishing stunts inspire Toni.